Moving long distance? Our DIY removals can get you there. 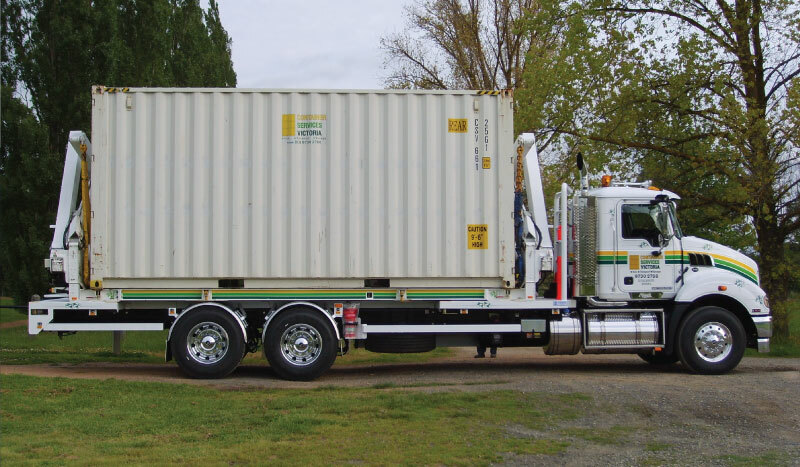 Using a container may not be the most cost effective option on a local move unless you require storage between your final destination. It is best suited to a long distance move where truck rental and removal services become expensive. If you require a long-distance move into the country or interstate then our DIY removal services are a great option. When using this type of service you need to use the correct containers that are fitted with tie rails to secure the goods to the walls and protective packing for movement on the journey. This will ensure your goods are protected throughout the move, and arrive safely at your final destination.